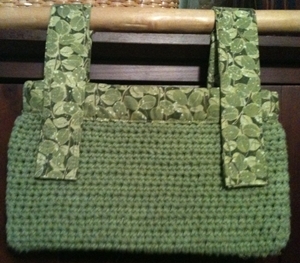 This entry was posted in aging, caregiving, creations, creativity, crochet, volunteering by Elaine. Bookmark the permalink. Great idea. 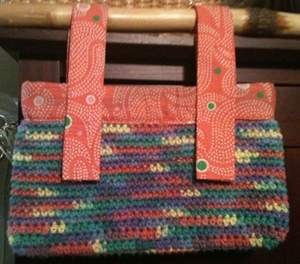 Years ago would have been ideal for my Mom but couldn’t find anything then and didn’t have time myself to make something. In her day she could easily have made one for herself.